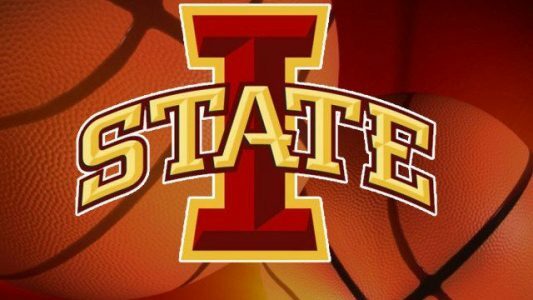 Play On: Iowa State Cyclones -23.5. The UMKC Kangaroos find themselves in a bad spot coming into Ames tonight. They are completely outmanned, and have to deal with the wild crowd at Hilton Coliseum. UMKC has lost 5 of their last 6 games to a much lower level of competition. They try and push tempo, yet only have one player averaging double figures in points. They may want to rethink that strategy, as a fast paced game will be no match for the Cyclones. Defensively, the Kangaroos don’t stand a chance at stopping ISU. Georges Niang leads Iowa St. at nearly 20 points per game. He’s found a nice surrounding cast that have the ability to create their own shots as well. They are a great shooting team and also play solid defense, bad news for a Kangaroo squad that has trouble putting the ball in the basket. The only thing that stands in our way in a potential let down spot for the Cyclones. They will be able to cover this game just going through the motions. Take Iowa St.
I’m on a nice 25-9 ALL SPORTS RUN right now, making a sizeable PROFIT for my clients. I have some great college basketball WINNERS for tonight so make sure and get on board! Also, grab a weekly or month package for your BEST VALUE!